I am not a medical doctor, nor do I practice homeopathic or alternative medicine. Under no circumstances is this webpage to be understood to replace medical advice. I am not recommending alternative treatment without an examination and consultation through an appropriate source chosen by you. I have cured my hemorrhoids of 20 years after nothing else has helped me. I wanted to avoid surgery and therefore researched, studied and applied natural remedies beneficial to the bodies’ natural healing abilities. 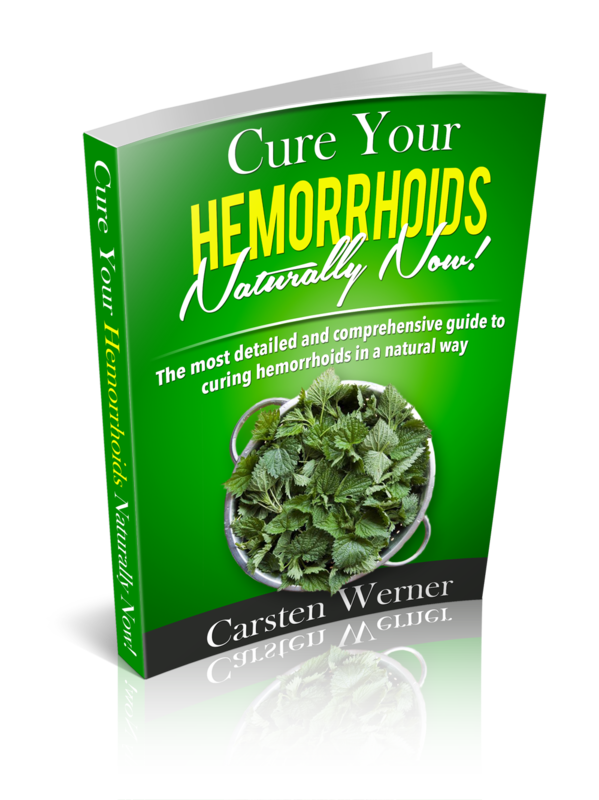 When I talk about "cured" I mean that I have been able to eliminate all hemorrhoid symptoms and avoided that they came back. You cannot literately be cured from hemorrhoids, as we all have them. They are just not inflamed and aggravated in a natural state. In order to avoid flares and inflammation, you must follow the suggestions in the eBook. I am an advocate for a healthy lifestyle and I have given my body what it needed to cure the hemorrhoids by itself. If you follow my suggestions and recommendations you will do so at your own discretion. It has worked for me and if you follow the program exactly as suggested it will free you from hemorrhoids as well. 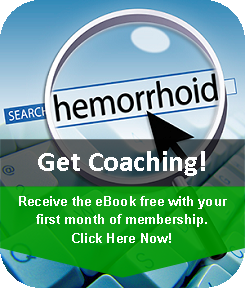 If you decide to enter into our membership program, you understand that the coaching you will receive is based upon my own experience, the successful cure of my hemorrhoids and those who I coach. 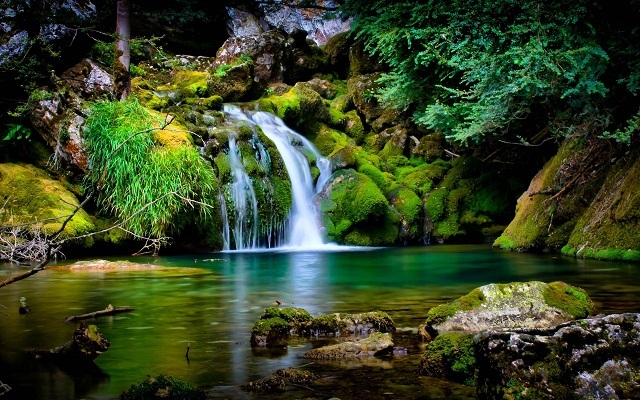 You also understand that the lifestyle changes we are suggesting, are based upon healthy food intake, certain exercises, cleansing, detoxification, nutritional advice, weight loss if applicable, life coaching in general, as well as a holistic approach to a healthy body and soul.